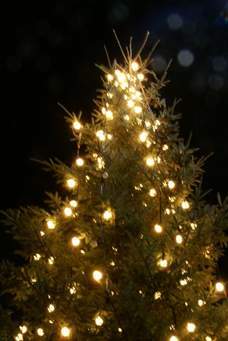 The Annual Christmas Tree Lighting at the Houghs Neck Fire Station will take place on Sunday, December 2, 2018 at 5:00. The event is sponsored by the Houghs Neck Community Council and the American Legion Post 360. In addition to the tree lighting, a wreath will be placed at the veterans memorial across the street. Everyone is invited for refreshments following the events at the Houghs Neck Congregational Church, in Fellowship Hall on the lower level.